Join the weekly chat on the Detroit Lions at 3 p.m. on Thursday. 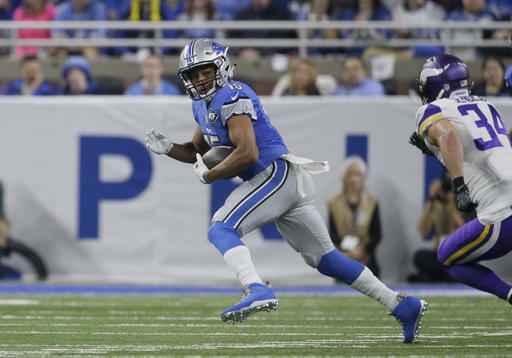 The Lions (7-4), who are in first place in the NFC North, are preparing to face the Saints (5-6) at New Orleans at 1 p.m. on Sunday. Join a chat on the Detroit Lions at 3 p.m. on Thursday. 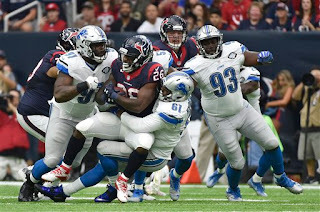 The Lions (5-4) are preparing to play the Jacksonville Jaguars (2-7) at 1 p.m. on Sunday at Ford Field. Join me for a weekly chat on the Detroit Lions at 3 p.m. on Thursday, Nov. 3. The Lions (4-4) are preparing to play the Vikings (5-2) at Minnesota on Sunday at 1 p.m. It will be the first of two meetings in 18 days between the division rivals. Vikings offensive coordinator Norv Turner resigned on Wednesday which could make the game more interesting.